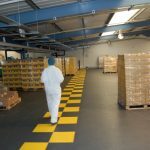 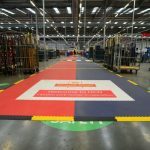 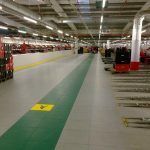 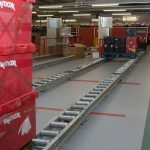 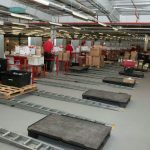 These are just a small selection of our interlocking floor tiles in use in warehouses across a range of well-recognised and established international businesses. 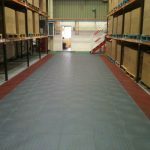 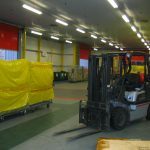 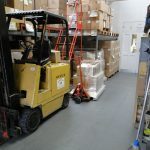 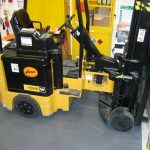 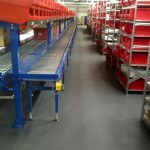 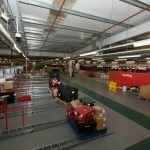 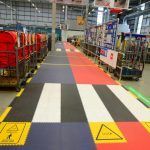 Our warehouse flooring solutions have been specially developed to provide a smart, versatile and hard wearing range of floor tiles that can withstand the daily use of HGVs, heavy pallet loads and fork lift use. 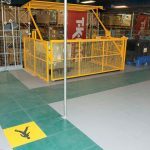 They work perfectly in busy environments, can be installed quickly with almost no downtime and are versatile enough to come in a range of colours and with logos and demarcation zones. 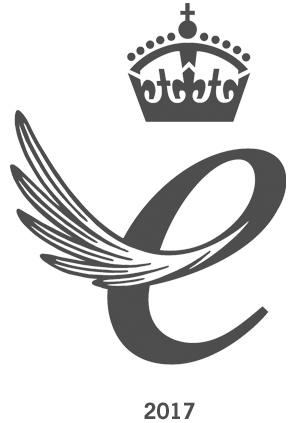 Please contact us you have any questions on (+44) 01582 788232 or get in touch via email.